Can You Mix Different Styles of Windows on the Same House? Installing new windows on your home can transform its appearance and give its curb appeal a serious boost. It’s one of the quickest and most effective ways to give your home a facelift! However, if you’ve started looking at window styles already, you’ll know that there are many styles to choose from, and one question you may have is whether you can mix different window styles on your home. While this is indeed possible – and can be a fantastic way to show off your style – there are a few factors to keep in mind if you want to enjoy excellent results every time. The main rule when you are choosing windows for your home is to try and stick to an overall theme that matches the style of the property. So, if your home is a modern building, try to choose windows that reflect this. If you have a more traditional-style house, opt for more traditional windows. That does not mean they all have to be the same, but at least make sure they fit the general theme. 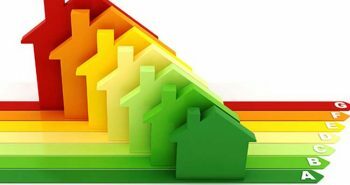 Read on to find out some specific options for modern and traditional homes. windows to open correctly. Again, they have a sleek and stylish appearance, but they slide open instead and therefore save space. There are lots of window options available for a traditional-style home, and you can mix and match them according to your taste. Timber sash windows are a great option for traditional properties, and they can provide you with the perfect replacement for older windows. Double-hung windows are also popular on traditional buildings. These come in different sizes and shapes, so you can mix them up on your property without making your home look odd. 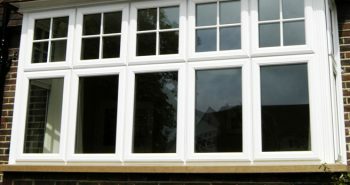 Whatever style of windows you choose, still make sure you get the best quality windows you can find. 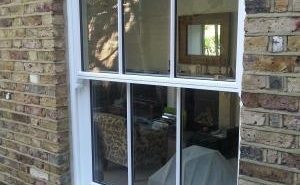 Any style of window won’t look great if it doesn’t last long and does not provide a good thermal barrier. 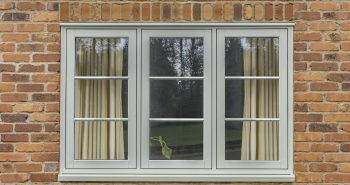 So, make sure you choose high-quality windows that not only look amazing but are designed to last. The general idea when installing new windows on your home is to stick to a theme or style, but that doesn’t mean you need to stick to one specific type of window. 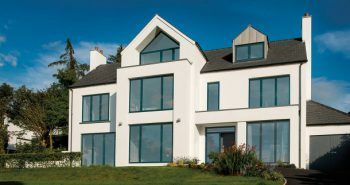 If your house is a modern or traditional style, try to match the style of your home in your choice of windows. If you mix things up too much, it could end up looking a bit odd. Try to stay within an overall theme if you plan to mix and match window styles, and this will allow you to express yourself while boosting curb appeal. So, don’t forget that you can always ask for advice! 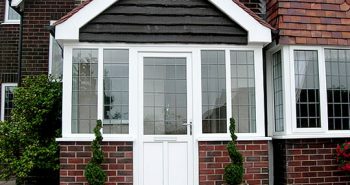 At South London Windows, we love nothing more than advising our customers on different types of windows for their homes. Contact us, and we’ll be happy to help!